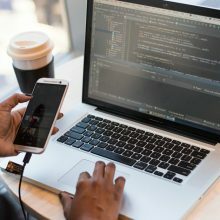 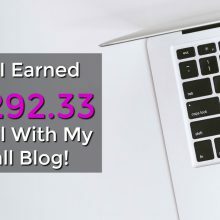 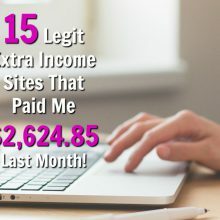 15 Scam Free Extra Income Sites That Paid Me $2,624.85 In May! 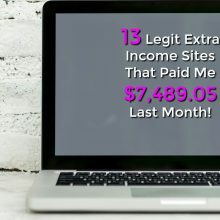 17 Legit Extra Income Sites That Paid Me $3,038.55 In February + Payment Proofs! 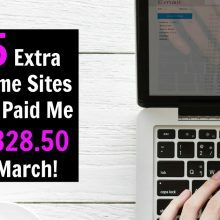 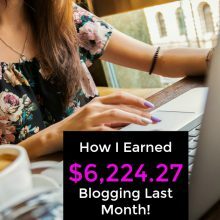 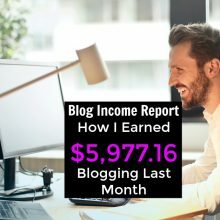 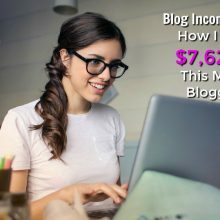 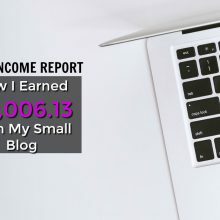 13 Legitimate Side Hustles That Paid Me $7,489.05 In January + Payment Proof!